As much as I am totally in to keeping fit and healthy I am the first to admit I can be incredibly lazy when it comes to exercise. I am a gym member but I have to confess the most you will see out of me there is sitting on a bike, pedalling at a leisurely pace while reading Grazia which I know is really just a waste of time so I am determined this summer to up the ante and get back to hitting classes that actually push me to work hard. I have recently started going to an Insanity class at my work which has been a huge shock to the system but of course at the time I am cursing its very existence but afterwards am completely high from the endorphins! I think the one thing I can do to really motivate myself however and get me actually looking forward to exercise is to update the workout wardrobe. I always find wearing decent, comfortable and well-fitting clothes can make all the difference to my confidence in the gym and if I feel better about myself I am definitely more likely to work harder. 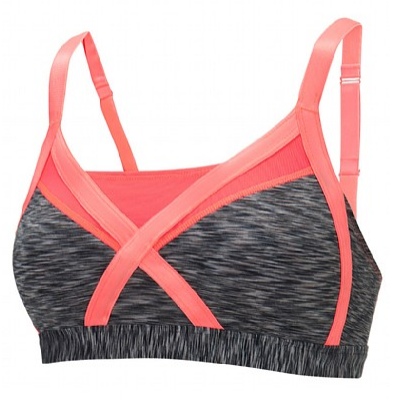 I have had my eye on so many new bits recently, summer seems the perfect time to buy new sportswear so I guess it's finally time I did it. 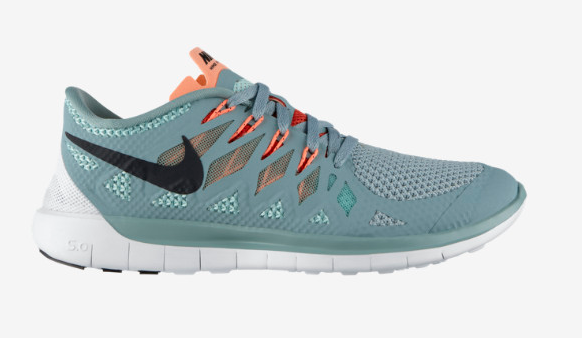 I adore my Nike free runs and I am desperate for my next pair, there are so many amazing colour combos but right now it's these ones that have caught my eye as I love anything in mint. These are perfect for me for not only the gym but the 7 miles I walk to work there and back every day as they are not too bright to wear with jeans. 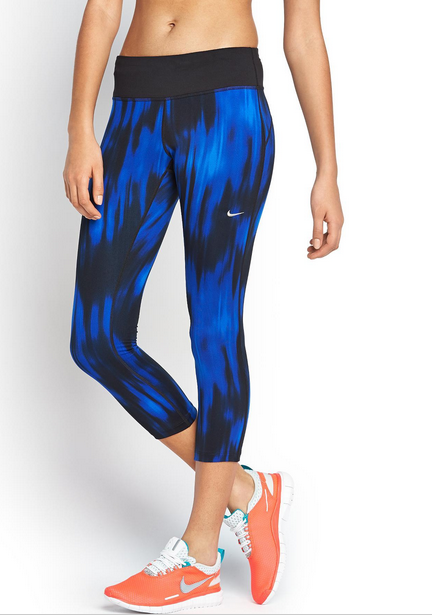 With shorts and bottoms I definitely prefer the freedom a tight legging style brings and I am a sucker for a totally mad print so these ones from Very are on my lust list. 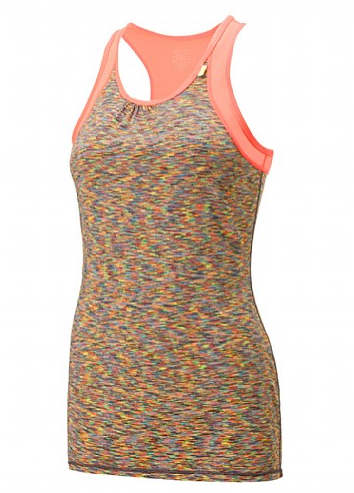 A little more out of my price range at £55 but I can still wish! Last up I would love to replace my super tired bag I lug my old gear in and spotted some amazing ones in Debenhams which I always forget has this stuff in! 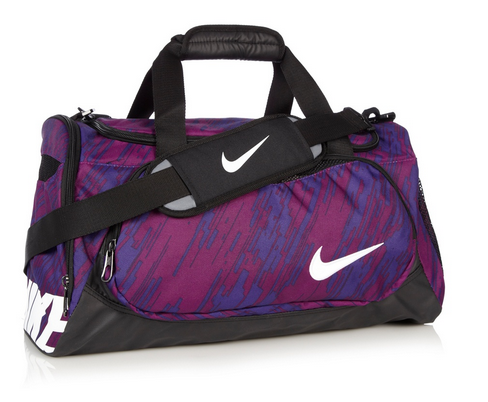 £22 for this purple one comes right in under budget and there were quite a few at that price that caught my eye. It's strange how just a few years ago buying gym gear was the very last thing you would find me doing let along getting excited about but nowadays I find this a more appealing shopping trip than for regular clothes! When I made the change from baggy old uni t shirts and jogging bottoms to some of my first better fitting tops and bottoms I noticed such a big difference in how I approached working out so fingers crossed a re- boot gives me just the kick up the bum I am needing! loving all of your picks but those trainers are my favourite. GORGEOUS!